IRON COUNTY, Utah, Dec. 4, 2017 (Gephardt Daily) — The Iron County Sheriff’s Office says two Utah girls who were the subject of a daylong Amber Alert have been found alive in remote southern Utah. Iron County Sheriff’s Lt. Del Schlosser told Gephardt Daily that Dinah Coltharp, 8, and her sister Hattie, 4, were found about an hour after the two daughters of Samuel Shaffer were located. Schlosser said the two sets of girls were found in separate locations. The Coltharp sisters were found in Lund, Utah, he said. “Two of the girls were in the open, and two were in a structure,” Schlosser said. He didn’t indicate which pair of girls was sheltered, but said with the temperature being around 20 degrees outside, all of the girls were cold. They were being evaluated at a hospital, Schlosser said. Officers gave the girls hot chocolate and pizza. 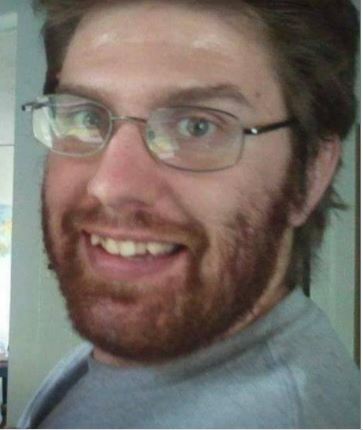 Schlosser said Samuel Shaffer was taken into custody and is being questioned. Shaffer was hiding the girls, and is now facing kidnapping charges in connection with the Coltharp sisters, Schlosser said. He wasn’t sure whether Shaffer will face charges in connection with his own daughters. Investigators say Dinah Coltharp, 8, and her sister Hattie, 4, were taken from their Sanpete County home by their father, John Coltharp, in September 2017. Their two brothers, William, 7, and Seth, 6, along with two grandparents, traveled with them. 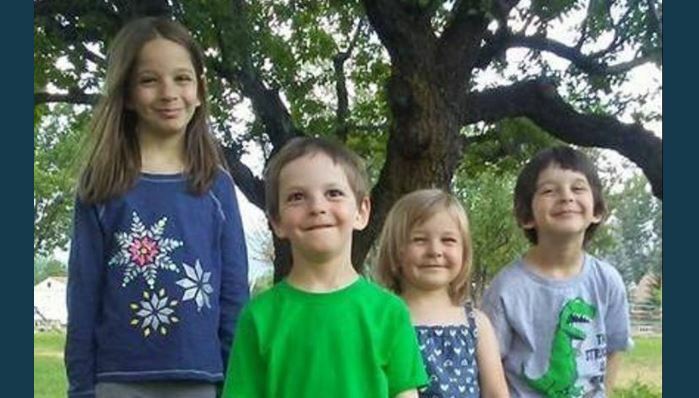 Authorities say their father took the children and grandparents to San Juan County, where they joined a so-called doomsday group known as Knights of Crystal Blade. Police caught up with John Coltharp on Friday night, but he refused to divulge his children’s whereabouts. On Sunday night police raided the fundamentalist group’s Spring City compound and found the two missing brothers and their grandparents. The sisters, and the group’s leader, Samuel Shaffer, 34, were nowhere to be found. An Amber Alert was issued Monday afternoon and a few hours later Shaffer was taken into custody. The missing girls were found shortly after that. Law enforcement authorities say they could not act at the time of the children’s original disappearance because Coltharp was married to the children’s mother, and he had parental rights. The mother has since divorced Coltharp and been awarded full custody of the children. Coltharp was arrested after he was seen at the family’s abandoned home in Spring City. He is being held in the Sanpete County Jail on a $50,000 cash-only bond. The charges are suspicion of kidnapping and obstruction of justice.